Meet the Worlds new top Beauty Queen! 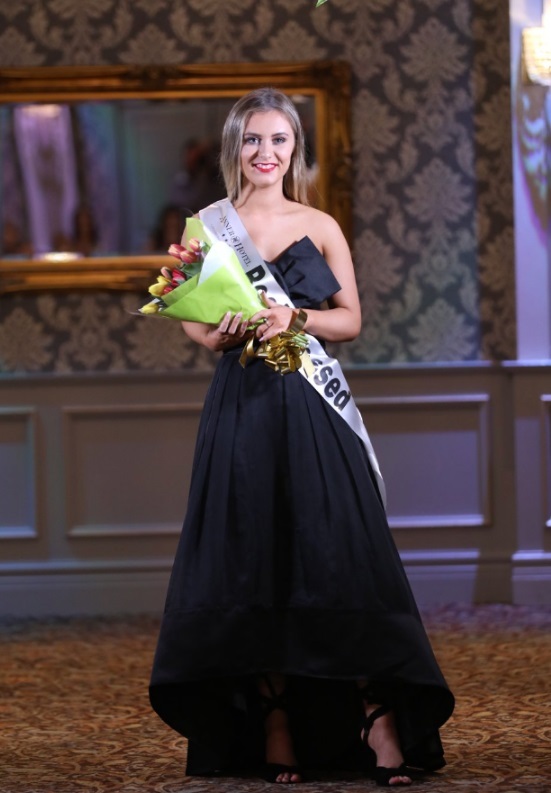 Clonmel native Robyn Barlow was crowned Miss Tipperary Anner Hotel in Thurles on Friday June 1st. She is set to take on the country's most beautiful girls in this year’s Miss Ireland Pageant and plans to use her new platform to advocate for suicide awareness. The 20 year old will be flying the flag for the premier county and The Anner Hotel after blowing away the competition to win the contest held at the beautiful hotel in the heart of Tipperary. Robyn wowed a panel of five expert judges including former Miss Limerick Universe and top model with Catwalk Models Kellie Mc Grath, Miss Tipperary 2015 and model with Assets Agency Lauren Browne, 2016 Miss Tipperary and Miss Ireland Niamh Kennedy, last years Miss Tipperary Cailin Duggan and Hi Magazines Male Model on the Year Patrick McLouhgney. Robyn has become the sixth winner of the heat organised by Esme Mansergh Wallace who is a former Miss Tipperary and Miss Sunday World. 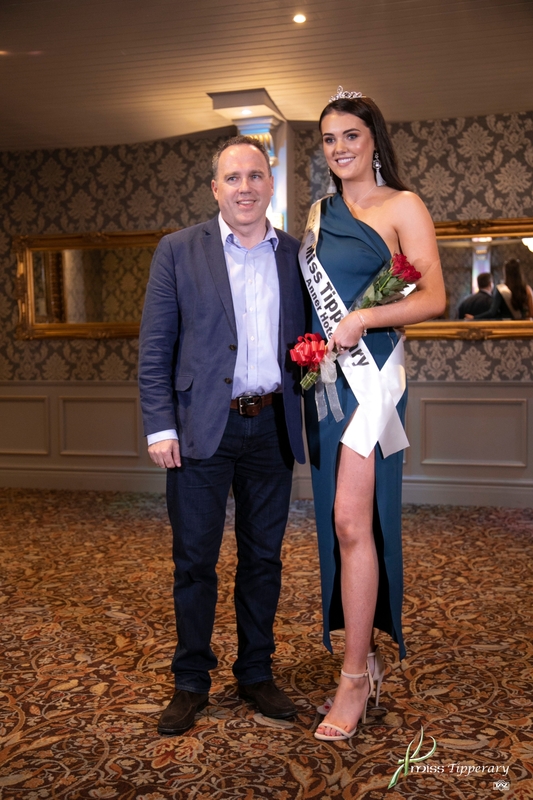 Esme is confident that Robyn stands a brilliant chance of going all the way to the Miss World finals following on from the footsteps of the first winner Clonmel girl - Aoife Walsh and 2016 winner Niamh. As well as the title and tiara Robyn also won a set of Hair Extensions sponsored by Shear Creations in Clonmel and a photoshoot with Paudie Bourke much to the envy of the other contestants. “This is just the best feeling. I am incredibly grateful to have been chosen and it means everything to me. To be honest it hasn’t fully sunk in. Its amazing and its only up from here. I can’t wait to head to the Miss Ireland final and do my county proud. I'm very excited to see where this journey will take me,” said the delighted Clonmel native. First runner up on the night was Ballylooby’s Niamh Myles while second runner up went to bubbly Carrick-on-Suir native Ciara Danagher. 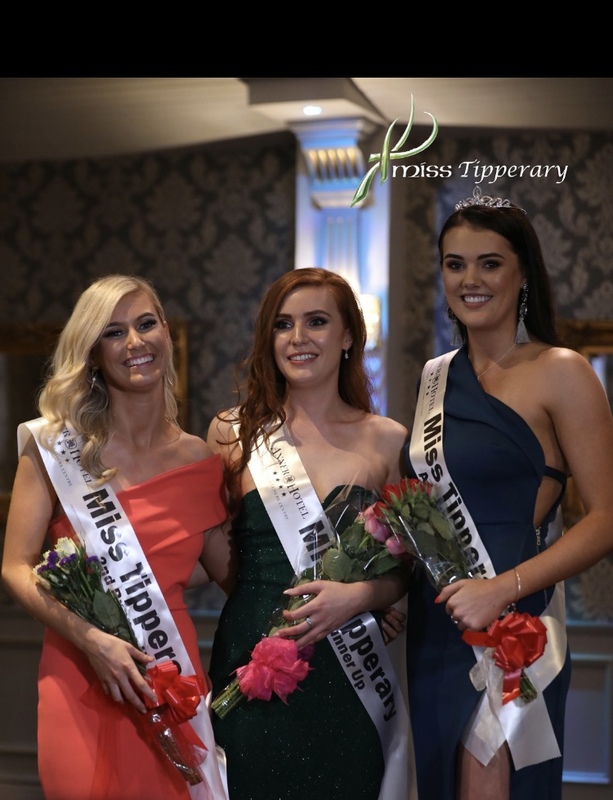 There was also prizes for “Best Dressed,” “Miss Photogenic” and “Miss Congeniality” which were awarded to Laura Sheehan, Tessa Coffey and Emer Delargy. Make up on the night was kindly provided by Grace and Sarah of the Beauty Atelier and Jade Whelan. Hair was sponsored by Stacey Collins of Shear Creations with her team of talented stylists. Organisers wish to thank the talented team who spent the whole afternoon getting all 16 contestants ready for the night.